Safety is an Electraboat top priority. 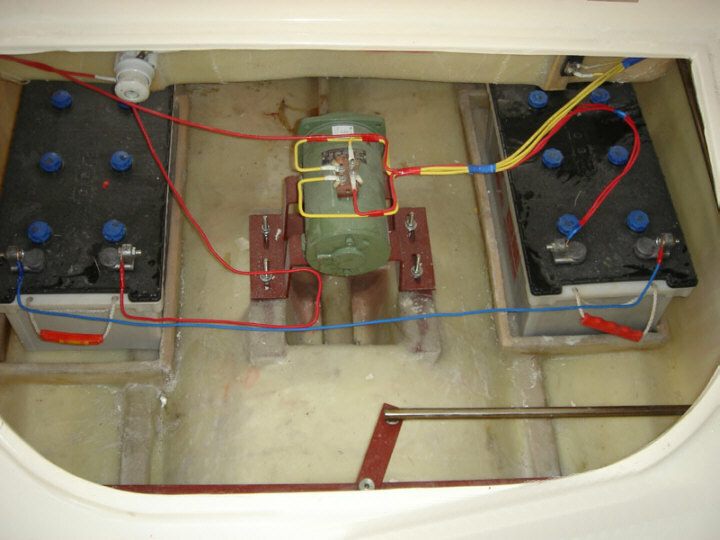 Electraboat has closed cell flotation foam in every possible area of the hull. We use only Dow Styrofoam Blue rigid foam board. The exact foam that is used for docks and rafts. Since it is manufactured by Dow, quality and density are strictly controlled, unlike sprayed in place foam that can have varied densities and quality. ElectraBoat will not sink even if it is filled completely with water! A keyed power switch protects from accidental motor start. On the main control console there are two large VU meters,. The Volt Meter showing the amount of power (electrical current) you are using and the AMP Meter showing the state of discharge of the batteries. (how much power is left in the batteries). This allows you to easily tell how much motoring time you have left before you need to recharge the batteries. The battery charge plug is conveniently located on the passenger console, so it will be close to the dock for easy attachment. You just remove the safety caps on the charge plug positive and negative poles, put the charger leads onto the terminals and plug in the charger to the electrical AC plug. As a safety precaution the battery charger will not operate if the connections are not correct. Electraboat has a modified "V" hull that is extremely wide in comparison to its length. This provides a very stable boat for cruising or recreational fishing. 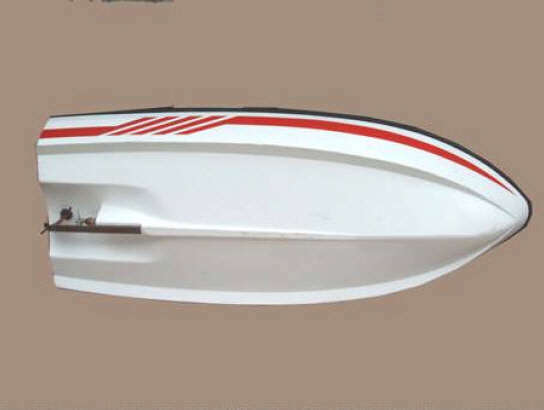 Electraboat is made from hand laid fiberglass sheets and gel coat not small pieces of fiberglass sprayed onto a form with a machine. This makes for a much longer lasting hull with tighter layers. If you just tap on the Electraboat hull this will be very apparent. 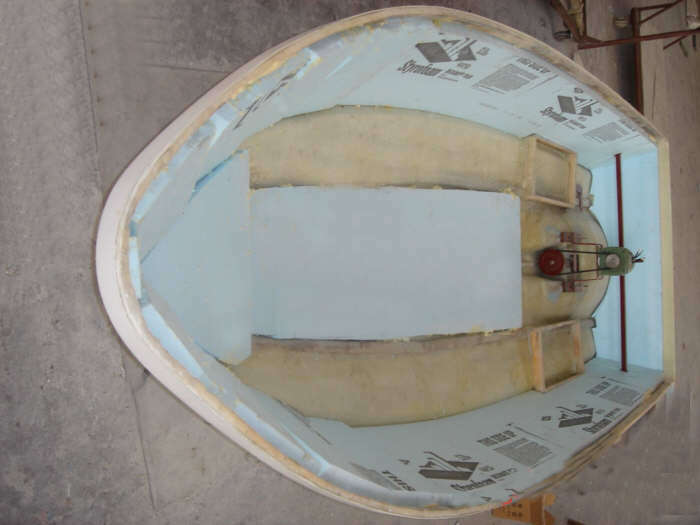 Electraboat also utilizes a double hull in the passenger area, allowing us to provide additional foam flotation all along the sides of the boat. This results in a very solid and quiet hull. There is a built in bailing well with cover in the rear of the main seating area. An optional portable bilge pump can be placed in this well. Boarding ElectraBoat is easy with the built in stairs that are located down the middle of the front of the boat. This provides exceptional stability, with no rocking or tipping to one side. Navigation lights are provided fore and aft allowing for the times when you are arriving back home in the evening. The engine and batteries are located aft in their own closed compartment. 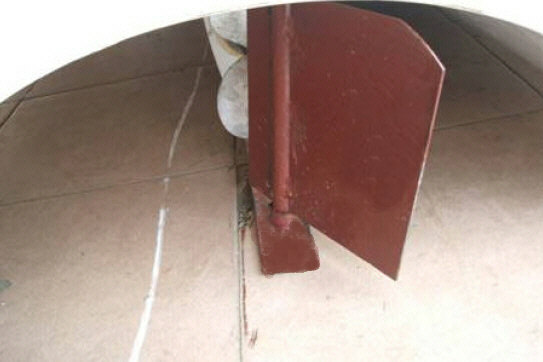 Steering is by rack and pinion and cable, attached to an large rudder. 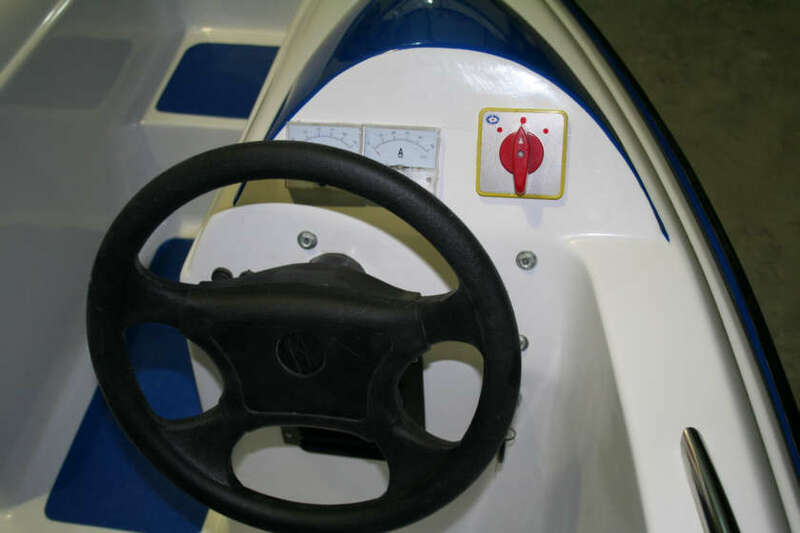 This provides very agile steering with a tight turning radius, making docking easy.